darkSpyro - Spyro and Skylanders Forum - Skylanders: Ring of Heroes - US release date? 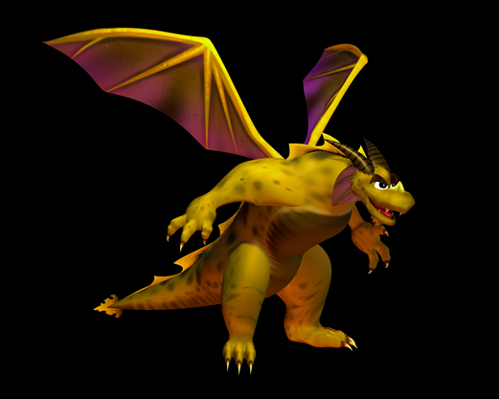 darkSpyro - Spyro and Skylanders Forum > Skylanders: Ring of Heroes > US release date? This sounds like an idiot question, but might anyone know the release date for Ring of Heroes in the US? I cannot find any information anywhere on that. If so- uh... could someone tell me? I don't understand why they would need to test-run it in some places. I wish they would have just released it worldwide for everyone at the same time. Well, to stress test a server. I just don't get why it's taking months, Battlecast taking 5 was a bad sign already. Makes sense. Don't want Skylanders to do a Pokemon Go and have servers that are always crashing. Still, I really want this game ASAP. We are planing to release to Europe and North America simultaneously in February. There will be a couple of updates in between introducing new packages and changes to shards. Still a while away, but at least it's happening. Hi all, Good to be back after a few months. Please do not quote me directly on this, I am just the messenger, but people have said on facebook and reddit that a release date is looking to be around Feb 28 to US and Europe. I have no idea if that is true or not, but I am really hoping!